It's hard to carve out your own identity as a superhero, especially in this day and age where there's just too many caped crusaders trying to rid the streets of baddies. 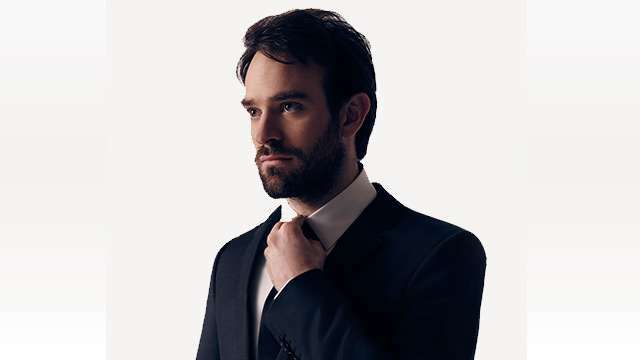 Despite this oversaturation of the genre, Charlie Cox has managed to make a mark on Marvel fans as the blind Matt Murdock, lawyer by day and Daredevil by night. With his indubitable charm and uncanny ability to wear the suit without a hint of irony, Cox dove into Netflix's The Defenders without losing the qualities that make him stand out. Even next to huge personalities like Jessica Jones and Luke Cage, this kind-hearted vigilante knows that, in order for a show like this to be triumphant, there needs to be a fluid sense of collaboration, a ton of hard work, and a great script that sheds the light equally on each character. Matt’s guilt is a recurring theme in the first two seasons of Daredevil. Is this going to be explored in The Defenders? We had conversations about making sure that that isn’t a stagnant phase. 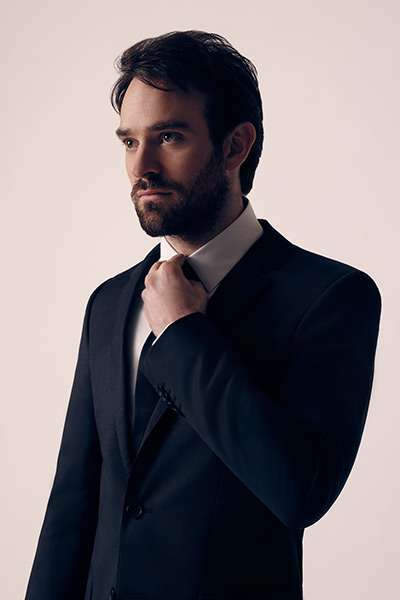 When we meet Matt in the beginning of the season of the Defenders, he’s given up being dead for the time being, and engaging in a lot of pro-bono lawyering to fill the void. And then, of course, situations arise, and he has to rethink. 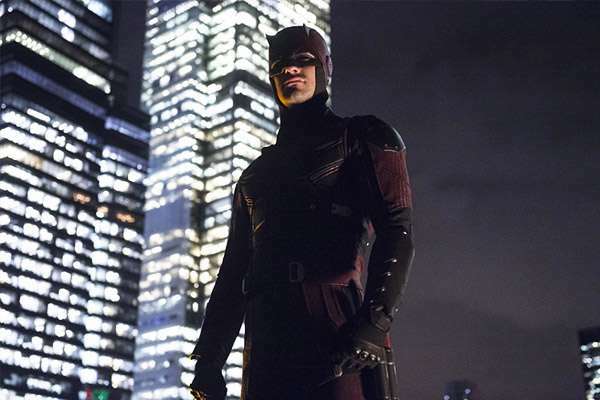 The character of Daredevil has had more seasons than Jessica Jones, Luke Care, and Finn Jones. What did you want to explore in the group setting that hasn’t been explored in your individual series? It has a very different feeling, this ensemble piece. You’re not living in every single moment with these characters. 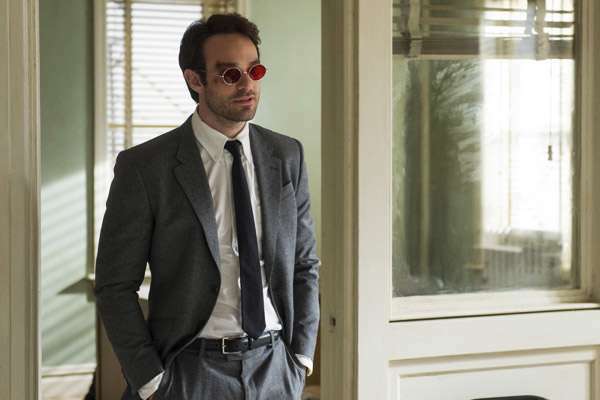 Is there anything new you learned about your character and the team setting that you might’ve not realized in Daredevil? Matt learns that he likes people more than he thinks. He actually enjoys working in a team and sees the benefit of that. There is huge responsibility in being involved in something like this because there’s a world around these characters, and people are invested. Do you think that people give you a different level of responsibility to fall into these characters? They shouldn’t. We’re all going to come together, we’re all going to stay together, and then, solve a problem. What was the most challenging aspect in achieving this ensemble piece? The big question mark was how someone who hadn’t written their character was going to write their character. That’s the trick, but then the show totally feels different. Who would you say is the most stubborn out of the four of the Defenders? I think Jessica Jones is the most stubborn. Is there anyone that stands out as a leader of the pack? That’s one of the things they handled really well in the writing. The fact that we don’t know each other at the beginning, and we have to form some bond. There needed to be an equal footing to it, and they achieved that really well.